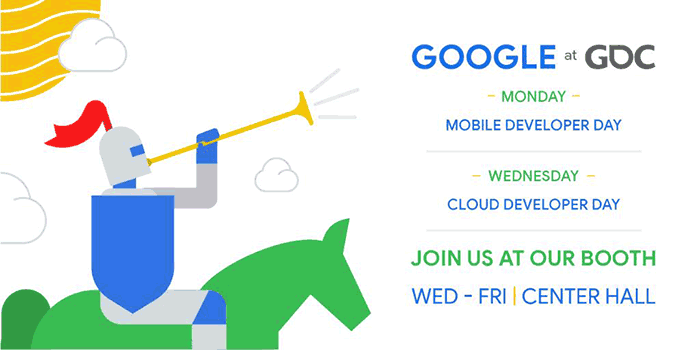 Google only usually takes part in the Game Developers Conference in support of developer focussed events. However this year things look different as it has published an animated teaser, and the weight of opinion suggests that Google's Project Stream game streaming technology is edging closer to commercialisation. 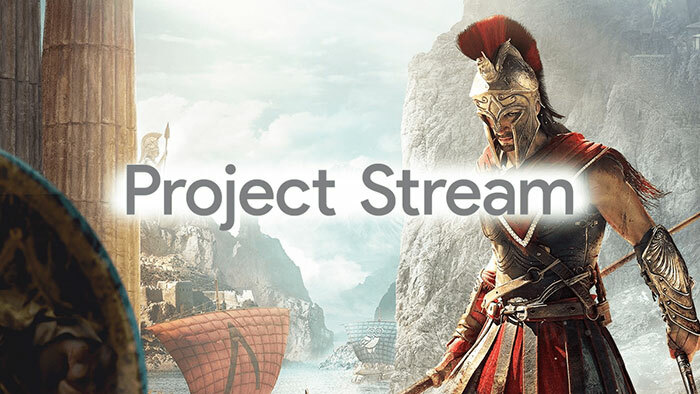 After approx six months of public testing, where Project Stream users have been able to run Assassin's Creed Odyssey in Google Chrome, we are awaiting the next steps in this project. Google's public tests finished last month, notes The Verge, and it reckons that Google is going to "detail its plans to make this into a full game streaming service". In the teaser animation there isn't much of substance. Those interested are asked to "gather around" and it is promised that "all will be revealed" on (Saturday) 19th March, at 10am PT. The GDC runs from 18th to 22nd March and takes place in San Francisco. Graphical content in the teaser simply shows a dark corridor become lighter as one nears an entrance/exit. The scene isn't recognisable as being from any particular game or franchise. One of the more interesting things that could happen at GDC is if Google announces some hardware that will facilitate gaming on our living room TVs via 'Project Stream' technology. A revamped Chromecast dongle might be one solution, one that provides good multiple controller connectivity options. It seems like all the biggest tech companies want to design the first runaway game streaming success - AKA the Netflix of gaming - and Microsoft, Sony, AMD, Nvidia, and Amazon are all readying or have started to provide competitive offerings in this arena. The teaser is all about nothing.